That means that you should only be losing about .87% of your customers monthly. If you are losing more customers than that, keep reading to learn some tips on ways you can retain more customers and increase sales. Customer churn, also known as attrition, is the number of customers that stop doing business with your company. So in other words, the number of people that canceled service or are no longer customers. Customer churn rate is typically expressed as a percentage of your total customer base. How to Calculate your Churn Rate? Calculating your churn rate is pretty simple. All you have to do is take the number of customers canceled at the end of the month and divide it by the total number of customers at the beginning of the month. What is a Good Churn Rate? Each industry has a different average churn rate. So what’s considered good for one industry may not be good for another. A 2016 Zuora study cites the average churn rate is around 24% for B2B companies, and around 31% for B2C companies. However, the churn rate is a lot lower for SaaS companies. In a Pacific Crest’s 2014 survey, they found that the median customer churn for SaaS companies is 8%. The lower the churn, the better. Typically, venture capital firms like to see a churn rate around 5-7% annually. Why is Churn so Important? You cannot fully understand the health of your business without understanding your monthly and yearly churn rate. For example, if your churn rate is 5% monthly, that means you’re losing half of your customers every year. If you want to maximize your sales, then it’s important to understand why your customers are canceling. There are many reasons why customers cancel. Some are outside of your control (involuntary attrition) while others are completely within your control (voluntary attrition). Below are a few examples of involuntary vs. voluntary attrition. Since involuntary attrition is outside of our control, we will want to focus on reducing (with the goal of eliminating) voluntary attrition. The first step to reduce customer churn is to keep track of the reasons that they cancel. Selecting a CRM (Customer Relationship Management) system is a good first step to keeping track of your customer’s information and cancellation reasons. Make sure all your employees are trained in asking for the cancellation reasons and to include in-depth notes in your CRM system. Not all customers’ reasons fit within a box so it’s imperative to get specific requests such as feature requests that would incentivize them to come back in the future. Once the cancellation reason has been fixed, you will want to reach back out to those customers and let them know that the price was lowered or their feature request is now available. Once their reason for canceling has been fixed, they will be more likely to come back. Customer retention plans are an important and proactive approach to reducing your churn rate. Here are a few ideas to get started. 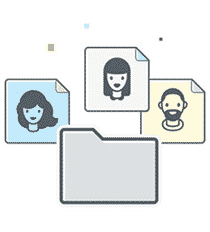 Being able to track the feature requests that your customers are asking for is crucial for your future growth. If you spend time implementing the wrong features, customers will get upset and jump ship. 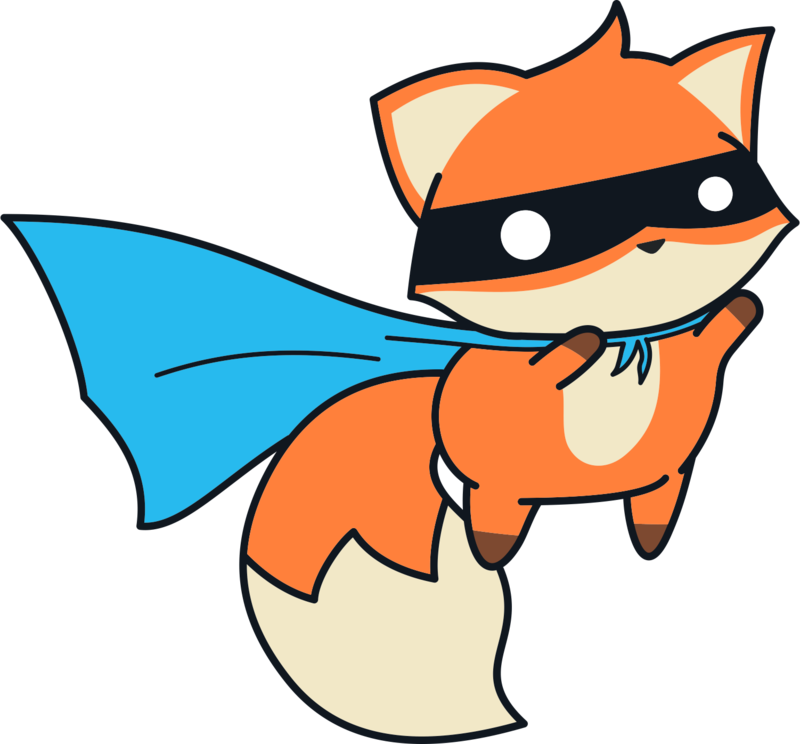 Give your customers the ability to add a request or upvote ones that have already been requested. 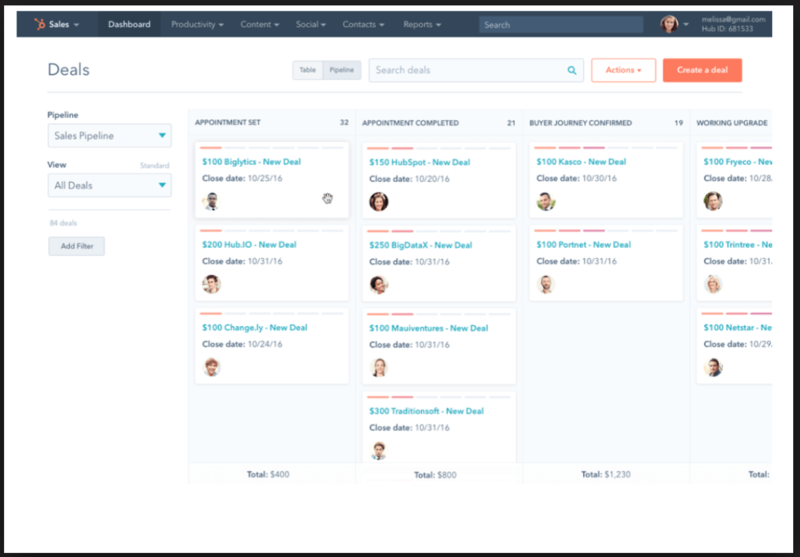 You will then be able to create better product roadmap decisions based on the popularity of different features. Knowing your CSAT score is important to understand how your customers are feeling about your product. It’s as easy as asking them to rate their experience after each interaction. 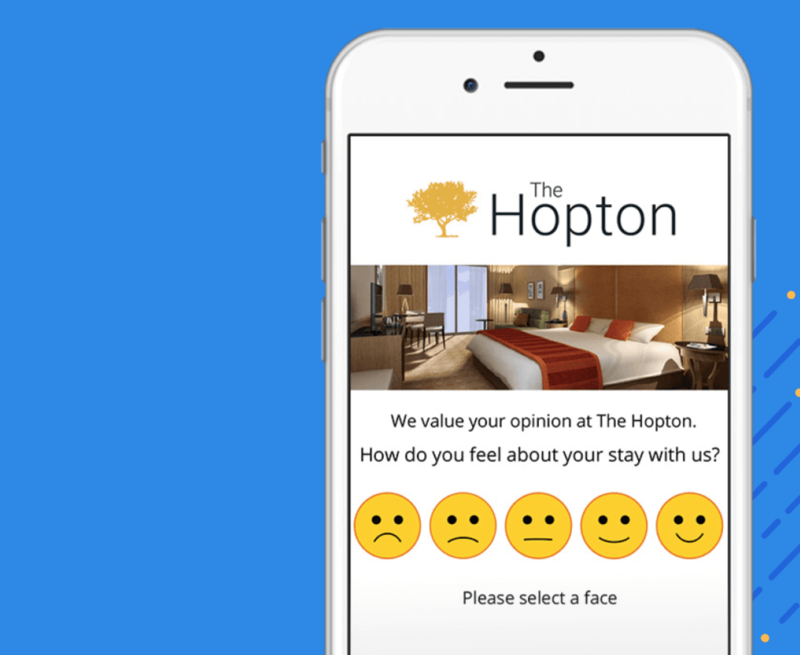 Many companies like Customer Happiness Score offer tools that help automate the process for you and make it more enticing for the customer to respond by selecting a visual instead of filling out a long survey. The Net Promoter Score (NPS) is similar to the CSAT score. However, instead of asking how happy you are with the product and service, it asks to rate how likely you are to refer the product to a friend. 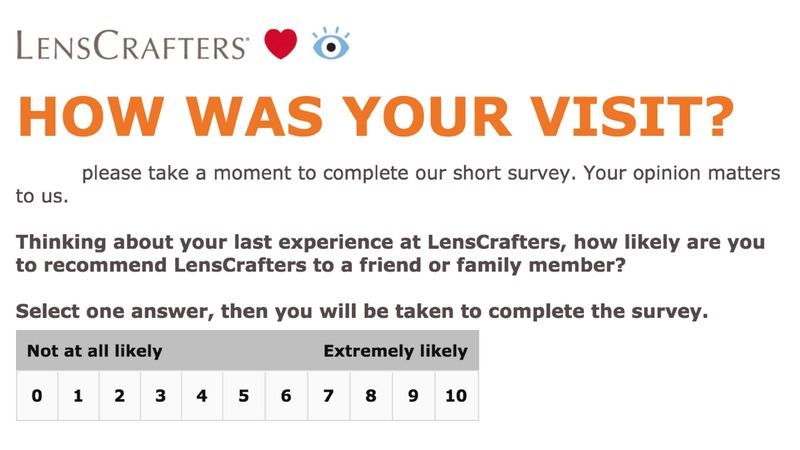 Take a look at an email LensCrafters sent me asking me how likely I would recommend them. According to Forrester, 44% of online consumers say that having questions answered by a live person during an online purchase is one of the most important features a website can offer. With only 9% of companies using live chat, your business still has time to differentiate itself by implementing this new and growing technology. But not everyone is using live chat well. In a research conducted by SuperOffice, 21% of companies with live chat failed to respond to live chat requests. 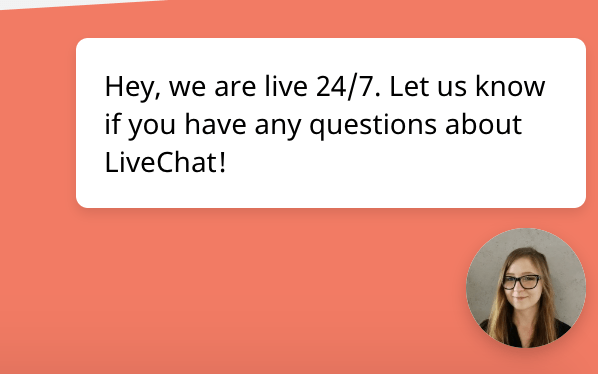 By implementing 24/7 live chat, you should be able to increase retention by answering questions right away. Customers will be happy that they didn’t have to wait until the next day to receive an email; while your employees will be relieved not to come into the office to a slew of angry tweets by the same customer. Live chat can be done remotely which means that your agents don’t have to work on site. You can even take advantage of the difference in time zones so they don’t have to work odd hours. Take a look at some remote sites and search for live chat positions to see what a typical job post looks like. You don’t need to know how to code to add this feature. There are many companies that offer live chat extensions to your site. 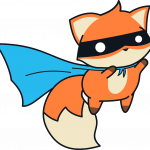 If you have a WordPress site, take a look at some free live chat plugins to get started. Did you know that 89% of social media messages to brands get ignored? Don’t fall into this category by using social media monitoring tools to see what people are saying about your company. A great free option for Twitter is TweetDeck and BuzzSumo offers a free plan as well. Aim to respond to social media questions within 12 hours, but the sooner the better. Those are some of our tips to help you reduce your customer churn and hopefully, help you skyrocket your sales. What are some other tips that you’ve seen work in your business?